Danish footwear producer ECCO has recorded record sales for 2018, while also logging its highest profit figure since being founded 55 years before. Net sales are said to have totalled €1.31 billion ($1.48 billion/£1.13 billion) and pre-tax profit reached €201 million ($227.15 million/£173.50 million). The fastest growth was seen in direct-to-consumer sales, which recorded a 10 per cent growth in high street retail purchases and a 36 per cent boost from online sales. 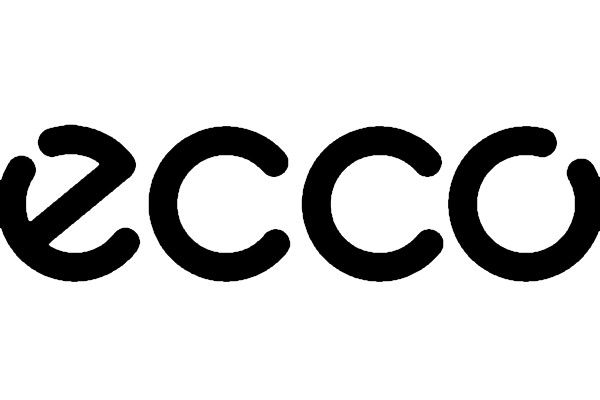 North America and Asia recorded particularly strong overall market growth, and over 50 per cent of ECCO shoes were sold from online and offline concept stores. “It is very satisfactory for the employees to see all their hard work and enthusiasm rewarded with such a good result,” said chief executive Steen Borgholm.